If retail were a garden, much of it would be wilting away right now. Sagging sales, store closures and bankruptcies continue to drag down the industry, but beneath the retail rubble lies fertile soil for fresh innovators to grow where tall trees once stood. At this year’s PSFK conference, we will gather some of the most innovative brand leaders who are bringing fresh ideas to industries as far flung as fitness, ice cream, cannabis and hospitality. These innovative retailers will all be speaking at our PSFK 2017 conference on Friday, May 19. Buy a ticket today before it sells out! 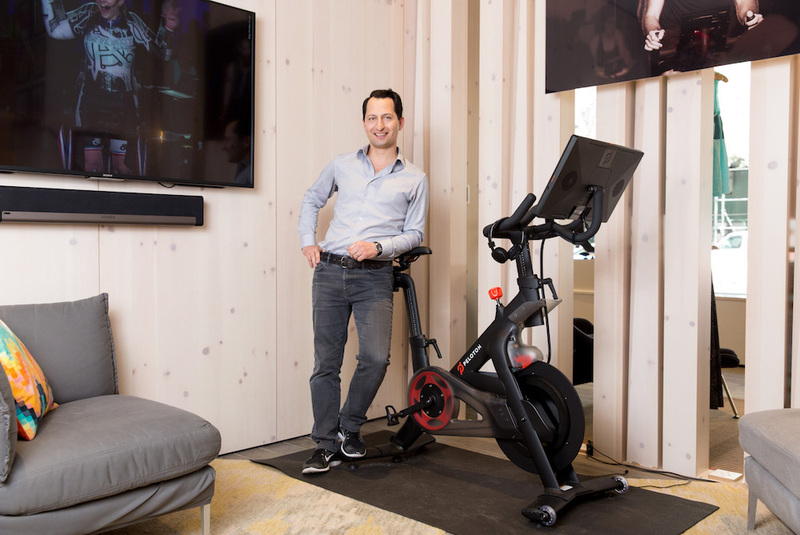 Rather than trek to physical four-walled institutions to work out en masse, Peloton COO and Co-Founder Tom Cortese is betting that people would much rather break a sweat in their very own living rooms while connected to a digital instructor. As consumer preferences shift away from big-box gyms to single-serve platforms, Peloton’s Netflix-like library of live-produced classes marries the comfort of home fitness to the high-energy engagement of celebrity-run classes. Click here to read more about Tom in this exclusive interview with PSFK. In California, where voters chose last year to legalize cannabis consumption, a “green rush” is sweeping in a new wave of companies hoping to take advantage of the newly-opened market. One of these green startups is hmbldt, which sets itself apart by taking a scientific stance on cannabis-based therapy, producing six different “dose pens,” including strains that can help patients sleep better and alleviate pain. 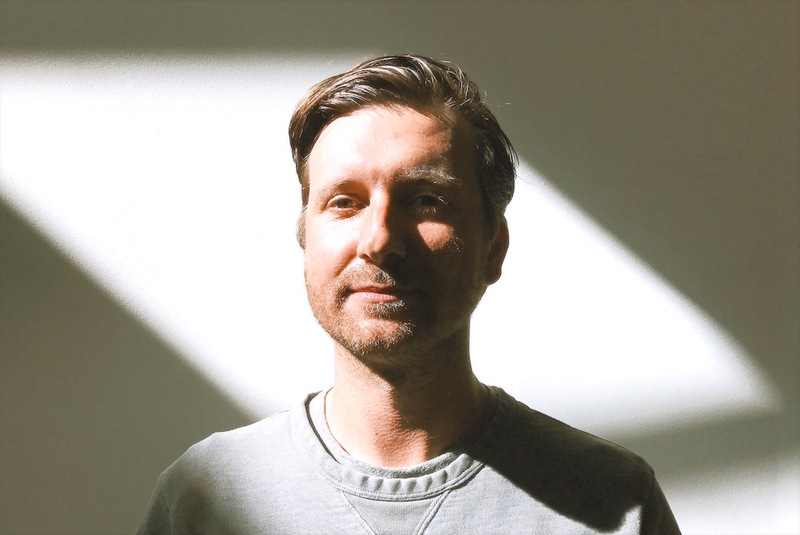 Derek McCarty, hmbldt’s head of marketing, thinks taking advantage of this new market is partially about changing attitudes surrounding cannabis. Click here to read more about Derek in this exclusive interview with PSFK. 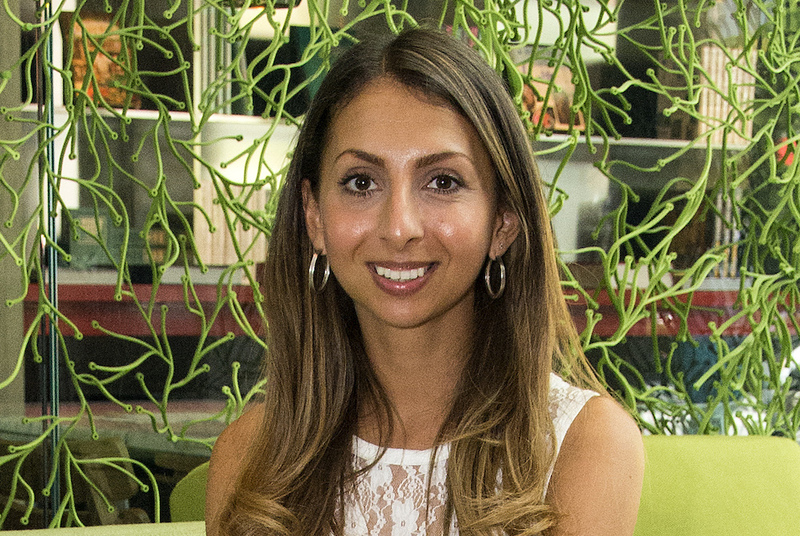 Click here to read more about Noreen in this exclusive interview with PSFK. It’s difficult to build a brand that stands out in an industry as saturated as the ice cream industry. Somehow, Nicholas Morgenstern successfully managed to accomplish this all within a few years. Morgenstern’s Finest Ice Cream is a favorite for tourists and native New Yorkers alike. An ice cream parlor dedicated to creating the perfect texture and flavor for each flavor, its popularity means there is always a door out the window. 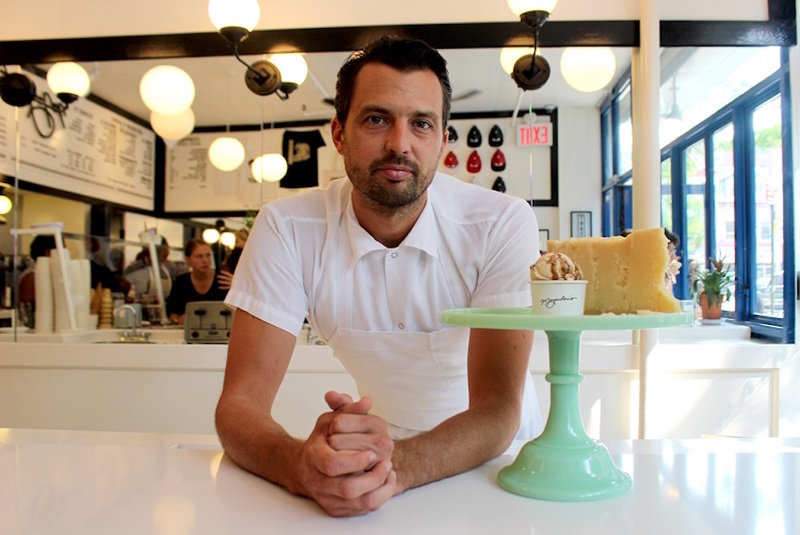 His approach to his business is centered around creative experimentation, and this dedication has shifted the way people eat and think about ice cream from a mere sweet treat to a frozen work of art. Click here to read more about Nicholas in this exclusive interview with PSFK. Step into any grocery store today, and as you take out your iPhone to check your shopping list and listen to your Spotify weekly playlist, you’ll notice the food aisles you’re browsing haven’t changed that much at all. The physical products themselves are still distributed, laid out and sold in a familiar fashion—for customers to manually pick up, put in their shopping cart, scan at a checkout and pay for at a cash register. Not exactly an inspiring or mind-stimulating experience. Studio Industries and Food Market founder Mike Lee, however, believes the future of food is finally having its a-ha moment. In his words, the food industry looks just like Silicon Valley, except it’s 10 years behind and twice as slow. 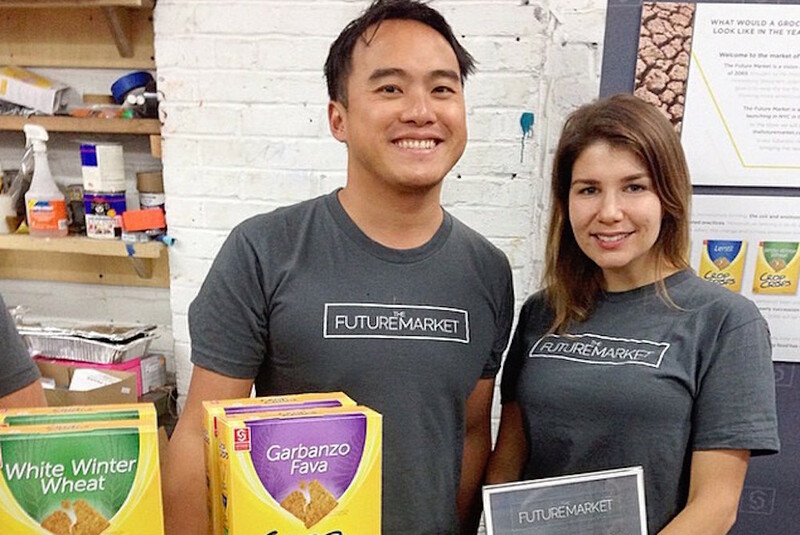 The key to building the food industry of tomorrow, in his view, is to offer experience over product. Click here to read more about Mike in this exclusive interview with PSFK.